Ewald's Kia dealership in Milwaukee is the place to go for your new and used Kia needs, as Ewald's Kia dealership in Milwaukee provides drivers with an amazing selection of new and used Kia SUV models, car models, trucks models, and much more. Ewald's Kia dealership in Milwaukee offers drivers everywhere a broad selection of incredible vehicles for sale, with body styles ranging from trucks to vans and SUVs and more. 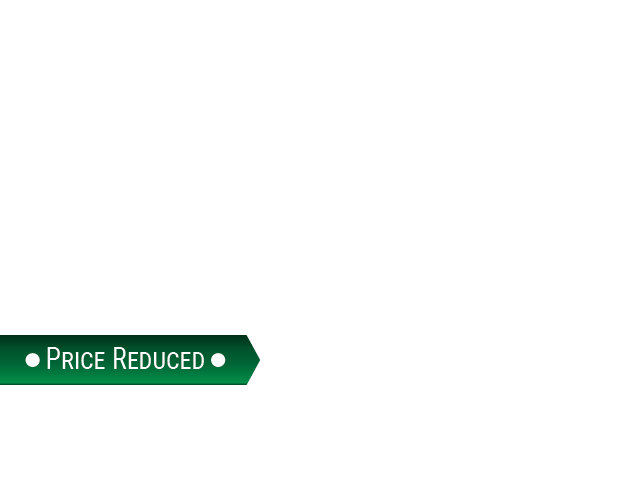 With this broad selection of vehicles for sale comes an equally broad range prices and deals that will help you squeeze the vehicle you want well within your budget. 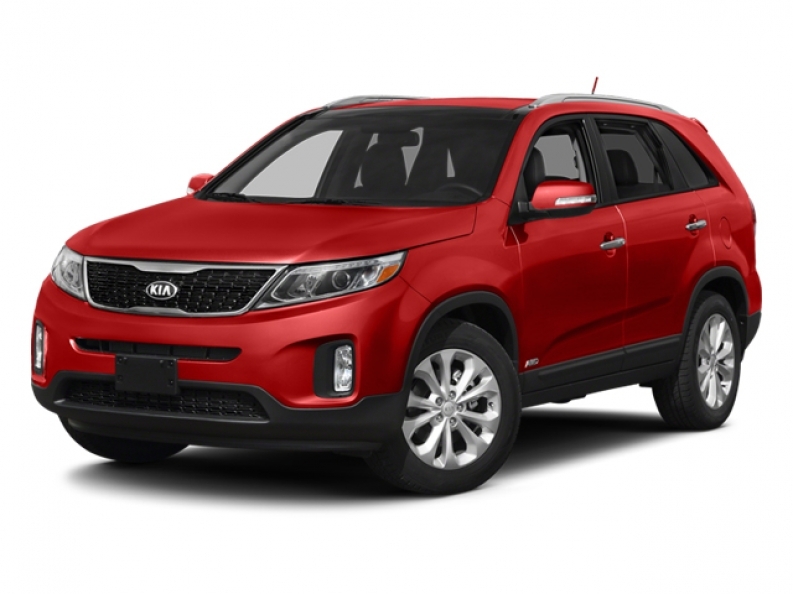 So for great new and used Kia SUV models, car models, and more for sale, stop on in to Ewald Kia of Oconomowoc Wisconsin today and check out our impressive vehicles for sale, such as this 2014 Kia Sorento LX. 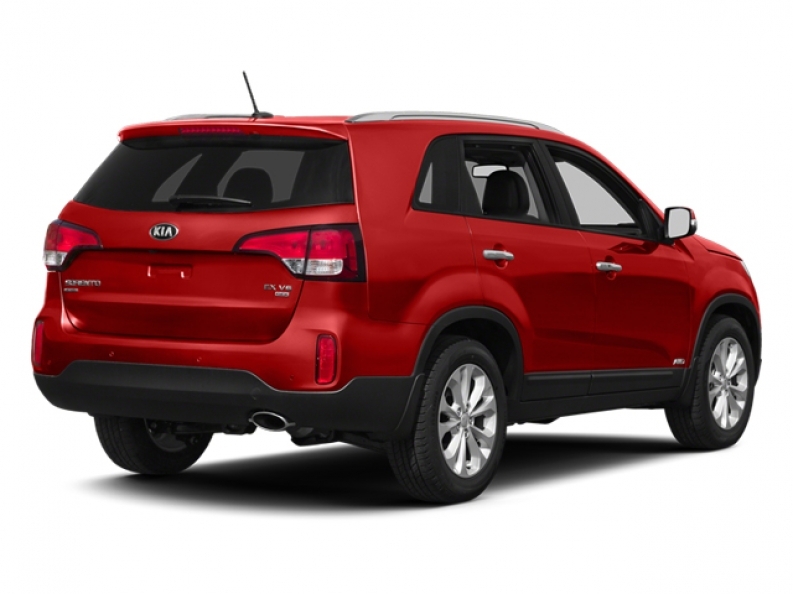 This used 2014 Kia Sorento for sale is an excellent vehicle with a lot of potential, offering you a pleasurable driving experience that is enhanced further thanks to its many impressive features. This used 2014 Kia Sorento for sale is a great vehicle that is equipped with an impressive 2.4L I4 GDI DOHC Engine with Dual CVVT that will produce a great speed of around 191 horse power, giving you plenty of speed to take on any road in Milwaukee, as well as a fantastic fuel economy of around 20 City mpg and 26 Highway mpg, and a towing capacity of around 1650 pounds. This used 2014 Kia Sorento is also great for road trips thanks to its 5 person seating capacity, and its 5 Star overall safety rating from the NHTSA, and has many more incredible features that you can enjoy. Stop on in to Ewald's Kia dealership in Milwaukee today if you want to check out what else this used Kia SUV model for sale has to offer you today, here at 36883 E Wisconsin Ave Oconomowoc, WI 53066.